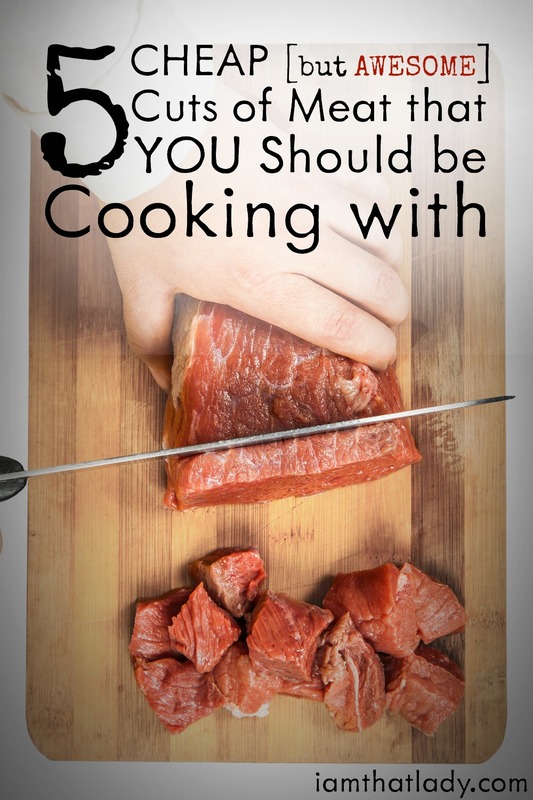 5 Cheap Cuts of Meat You Should Be Cooking With to Save Money! If you’re doing your best to stretch your grocery budget then you’ve probably noticed that meat can really be expensive. Even worse than that is that cheap cuts of meat seem intimidating if you don’t know how to cook them. Here are my thoughts on 5 cheap cuts of meat you should be cooking with if you’re not already. I’ve also rounded up some delicious recipes to help give you ideas on how to enjoy yourself while you’re saving money. NOTE: The prices listed were gathered from an Aldi store in Central New York. Your prices may be lower or higher depending on the area where you live. Sales can also affect the pricing. But generally these cuts of meat are always a good value. Chicken thighs may be the most versatile meat we have on our list. 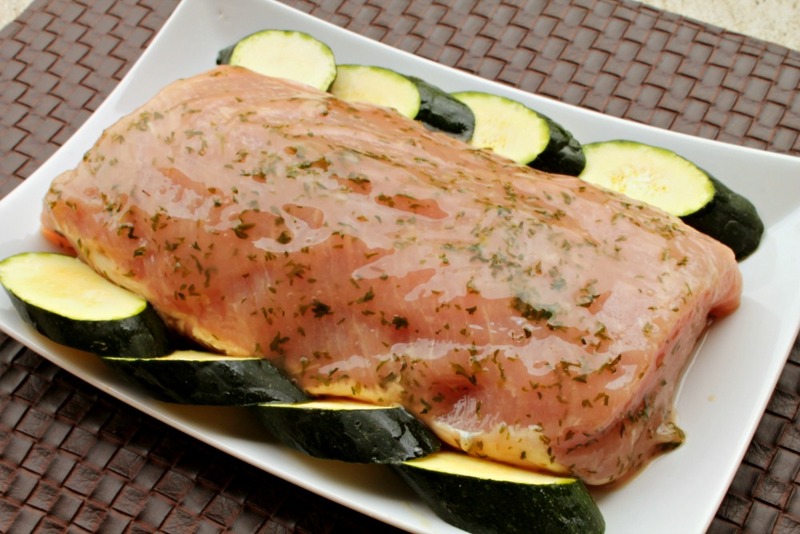 They're tender and juicy and carry much more flavor than the ever-popular chicken breast. Chicken thighs take on seasoning flavors very well and can be delicious when prepared sweet, tangy, spicy, or any way you like! Chicken thighs can be braised, roasted, grilled, cooked in a slow cooker, deep fried, and probably any other cooking method you can think of… and they're really hard to overcook. 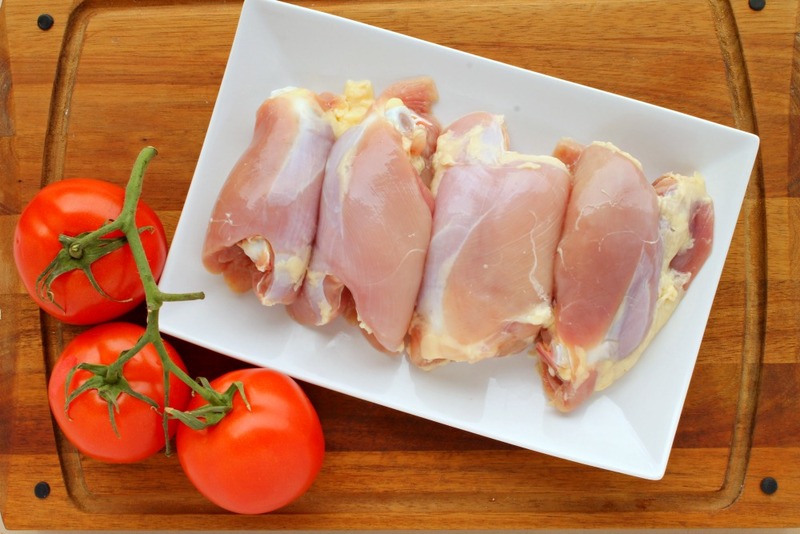 As long as the thickest part of the chicken thigh reaches a temperature of 165 degrees (not measuring directly on the bone), then your chicken is safe to eat. Some people prefer to cook it to 175 degrees for a more desirable texture. Pork loin is one of my favorite go-to inexpensive meats. It cooks perfectly with a long marinade or a quick seasoning rub. You can cook pork loin on the grill, roast it in the oven, or throw it in a slow cooker for a hands-off meal that won't overheat your kitchen. To make sure the pork loin stays juicy and tender, cook it whole without slicing it up first. Let the internal temperature reach 145 degrees and then let the roast rest about 5 minutes before slicing. This lets the juices redistribute throughout the entire cut. Perfect every time! Ground turkey can replace ground beef in most recipes. It’s much less expensive and almost always has less fat content than ground beef (make sure to check the label!). Ground turkey can be browned in a frying pan, cooked in patties on a grill, or substituted into your favorite recipe that calls for ground meat. You’ll want to make sure the ground turkey is thoroughly cooked to an internal temperature of 165 degrees. I'm not gonna go crazy and tell you that turkey burgers are just as good as beef burgers… but turkey burgers can be pretty darned good. We love turkey burgers, turkey meatballs, and even throwing in some ground turkey in our chili. Yum! 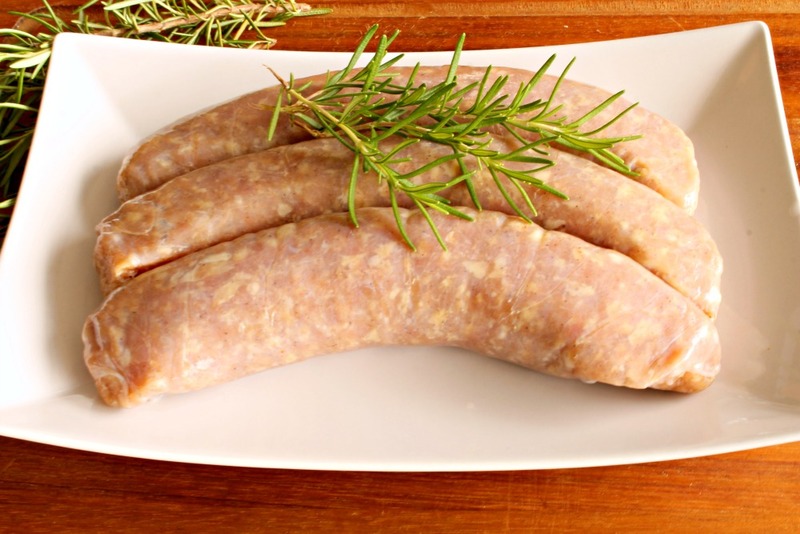 Ok, so technically sausage isn't a “cut of meat”… but it's awesome and inexpensive so I've included it. Italians sausage links are juicy and full of flavor, and they're already seasoned so you really don't have to do anything besides cook them. You can usually buy them in sweet or spicy varieties. You can pan fry the links in a little oil, bake them in your oven, or poach in water before throwing them on a hot grill. Make sure to cook these thoroughly to 165 degrees internal temperature. I love to throw any leftovers into a breakfast frittata or on top of a quick pizza. The Top Round steak (also known as the London Broil) comes from the top of the rear leg and can be a fairly tough cut of meat since this is a muscle that is used often by the cow. So preparation is a must with this cut. You should definitely marinate your top round steak with a tenderizing marinade for 12 – 24 hours. This will keep your meat from getting tough and chewy. Here's another tip – use a Jaccard. Never heard of it? You need one! 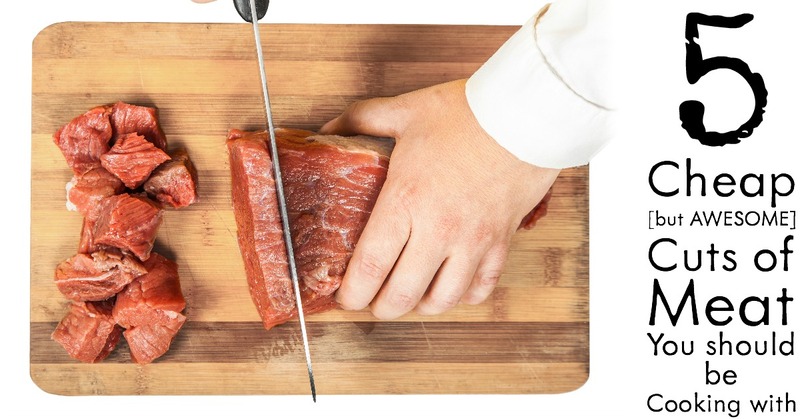 It basically makes a bunch of tiny cuts into your meat, slicing many of the meat fibers. And it also allows your marinade to penetrate deeper into the meat, resulting in more flavor. 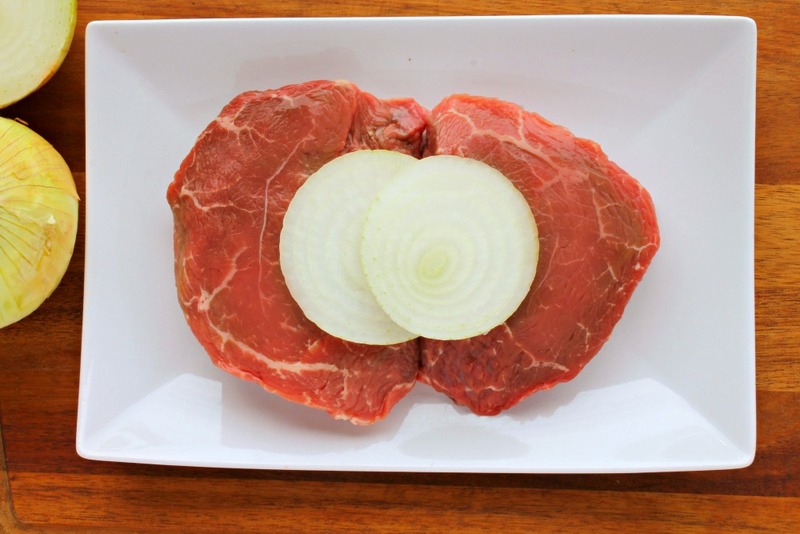 The Top Round steak can be cooked on the grill, stir fry, kabobs, and cutlets. When it's done, make sure to slice against the grain so you don't end up with long fibers of meat. 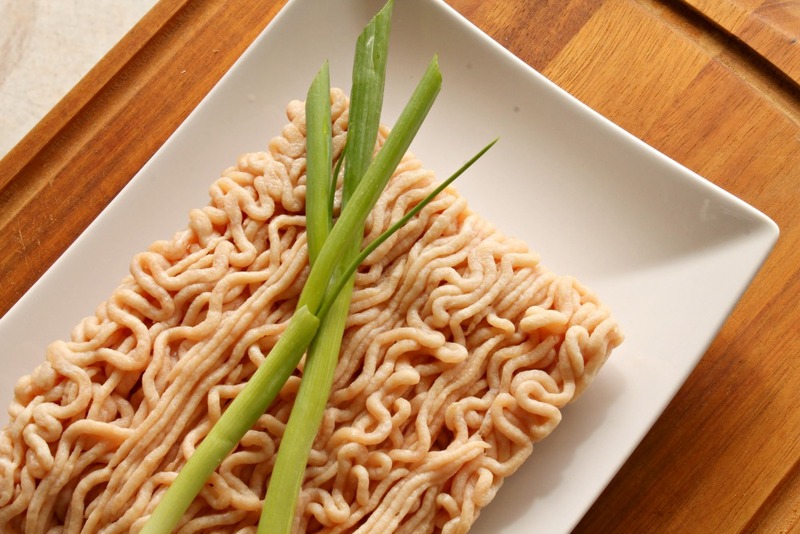 Check out more money saving wisdom with 8 Tips for How to Save Money on Meat. What’s your favorite way to prepare inexpensive cuts of meat? I retired 2 mos ago, will be living off SS, no retirement benefits, own home own car, but owe $3000 credit card debt. Need help to be able to live off 1300 a mos. CAN YOU HELP WITH SUGGESTIONS, Thanks (enjoyed you on Rachel Ray) this AM. Move to South America, Colombia is good! Good exchange rate for US dollars. Laid back near Cali. To live on 1300/month you’d need to live in a tent. If you have car insurance, medical insurance (including Medicare), homeowners insurance, and utilities, you’d likely have little left to live on. You need to get a job to live on that little money. It can’t be done in the US today.